NU WURKS IV is the fourth installment of JCHS Drama's New Plays Series. JCHS Drama commissioned the creation of these plays, which are inspired by or based on the works of a playwright in the theatrical world including Annie Baker, Maria Irene Fornes, and Anton Chekhov. 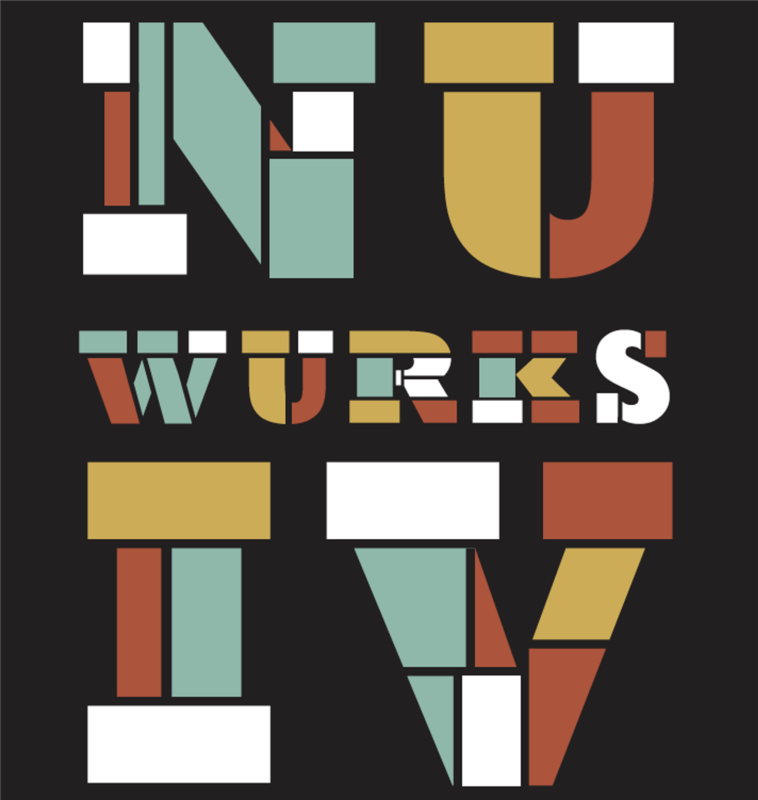 The Alumni Playwrights for Nu Wurks IV are forging professional careers as theater, film, and multimedia artists.